…it’s not at all clear that Wal-Mart could have foreseen that their low prices would cause a frenzied crowd to rip the front doors of their hinges and trample an employee. But now it has happened. And it cannot happen again. Wal-Mart has either to improve security measures during future big sales events, or cancel such events altogether. Two days after a mob of impatient shoppers trampled to death a worker at a Valley Stream Wal-Mart, a Queens lawmaker announced plans to propose a new law aimed at controlling future Black Friday crowds while Long Island officials said they were considering similar measures. …the New York City law would seek to define the appropriate amount of security for a major sale and mandate that retailers meet that standard. The law would also determine which sales would need extra security. Good luck with that. My guess is that we’re better off assuming that Wal-Mart has learned its lesson, and will do things differently next time. That’s not starry-eyed optimism on my part. It’s just a suggestion that in some cases, a human conscience — or even a corporate conscience — is more likely to be effective than is legislative micro-management. Two customers are suing Wal-Mart for negligence after being injured in a mad rush for post-Thanksgiving bargains that left one store employee dead, the men’s attorney said Tuesday. Attorney Kenneth Mollins said Fritz Mesadieu and Jonathan Mesadieu were “literally carried from their position outside the store” and are now “suffering from pain in their neck and their back from being caught in that surge of people” that rushed into the Wal-Mart. I read somewhere that Wal-Mart CEO, Lee Scott’s, day — every day — begins with a briefing from the firm’s lawyers. One more lawsuit will not change how his week goes. Then again, the fear of lawsuits might work better than the legislative mentioned above. And finally, also not surprising: Wal-Mart Watch issued a statement laying the blame squarely on Wal-Mart. Unfortunately, this disregard is not an isolated situation, but an everyday occurrence. 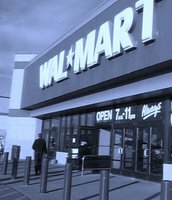 In fact, we receive disturbing workplace accounts from Wal-Mart workers every day and post them on our walmartspeakout.com website. Over the last three and a half years we have exposed the company’s poor treatment of its workers and tried our best to get Wal-Mart to hear the message that the company was putting its workers at risk. WMW’s solution? Allow workers to unionize, naturally. I don’t know of any evidence that unionized workplaces are safer than non-unionized workplaces. (I’m not saying there is no such evidence; I just don’t know of any.) In particular, what I’d be curious to see is evidence that unionization matters within a given industry — after all, retail is a pretty safe industry, as opposed to, say, the meatpacking industry. Would this really have been avoided if only that particular Wal-Mart had been unionized? If anyone knows of any such evidence, let me know. My friend (and business ethics grad student) Dominic Martin emailed to point me to the work of Patrick Guiol. 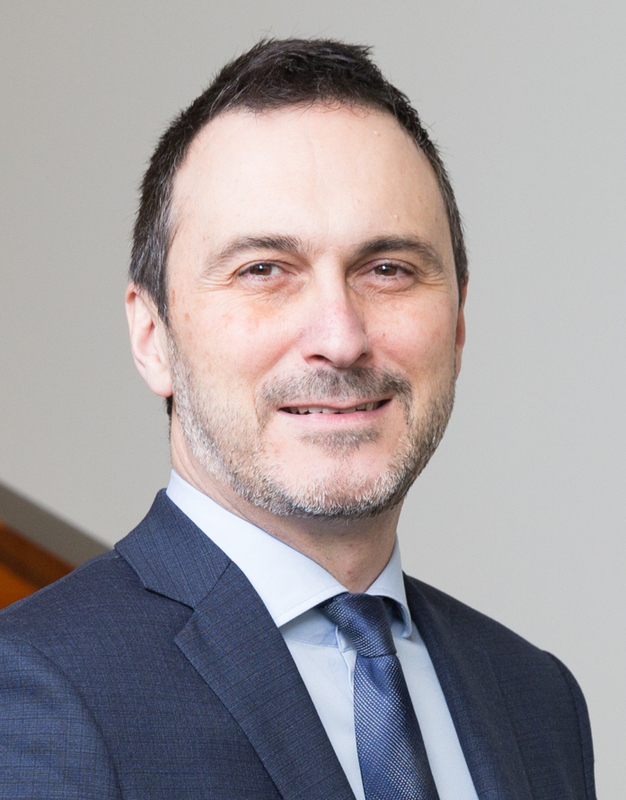 Guiol is a French political scientist, who argues (and has data to suggest) that worker empowerment has positive effects on the health of employees. Not sure whether that includes unionization, but it’s a good place to start.